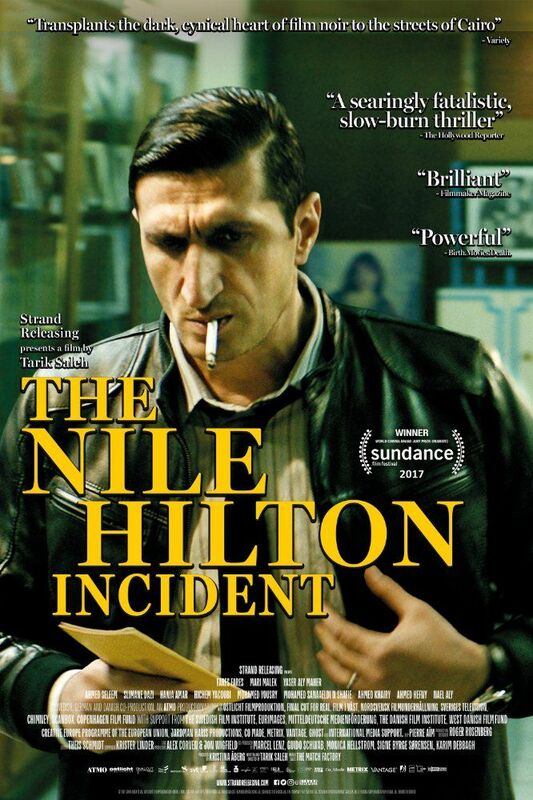 The Nile Hilton Incident is a 2017 Swedish thriller film directed by Tarik Saleh. It was screened in the World Cinema Dramatic Competition section of the 2017 Sundance Film Festival. It was awarded the World Cinema Grand Jury Prize: Dramatic. Read more on Wikipedia.